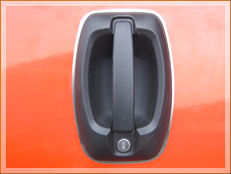 Experienced Van Security Lock Fitters Required - London & South East of England. 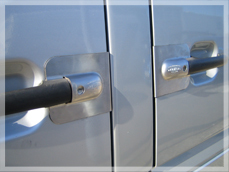 Due to exceptional growth van-security-locks.co.uk are looking for experienced Van Security Lock Fitters to help us cover our operations across London and the South East. 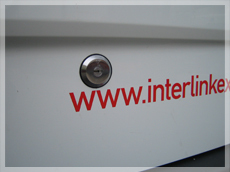 The right candidate will have a minimum of 2 years proven experience fitting Nemef or Locks 4 Vans Deadlocks & Slamlocks as well as the Armaplate range of products to a wide range of vans & commercial vehicles. 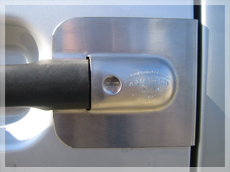 A working knowledge of the Mul-T-Lock garrison system and domestic and commercial locksmith skills a distinct advantage. We will consider candidates on an employed (PAYE) or Sub-Contractor basis. 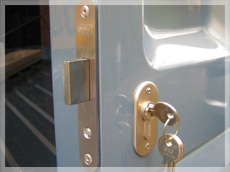 van-security-locks.co.uk & vanlocks.co.uk are part of Matlocks Limited, a long established Locksmiths and Member of the Master Locksmith Association (MLA). 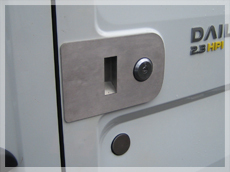 We are one of the original van security lock specialists in the UK and pride ourselves in offering an unparalleled level of service to our customers. If you would like a career with one of the van security industry leaders, please send your CV to jobs@matlocks.co.uk.